Fast-food chains have a New Year's resolution: Drop the junk. Customers don't want food they think is overly processed. McDonald's, Taco Bell and other chains are trying to shed their reputation for serving meals that are loaded with chemicals. "This demand for fresh and real is on the rise," said Greg Creed, CEO of Yum Brands. The company owns Taco Bell, KFC and Pizza Hut. Creed said the company needs to be more transparent about ingredients and use fewer preservatives. Recasting fast-food as "fresh" and "real" will be tricky. That is in large part because it's so universally regarded as cheap and greasy. Another problem is that terms like "fresh," ''real" and "healthy" have different meanings to different people. Some companies are purging recipes of chemicals people might find unappetizing. PepsiCo, for instance, said it would remove brominated vegetable oil from Gatorade. The move came after a petition by a teenager. It complained the substance isn't approved for use in some markets overseas. 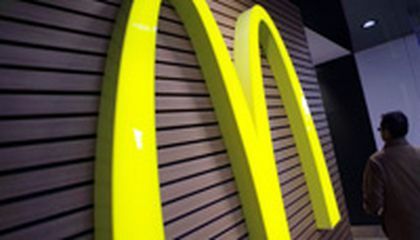 McDonald's USA President Mike Andres said to expect some changes in early 2015. The remarks came after the company reported a 4.6 percent decline in U.S. sales for November. Subway has new TV ads. They say its new chicken strips are free of artificial preservatives and flavors. Chick-fil-A said in 2013 it would remove high-fructose corn syrup from buns and artificial dyes from its dressings. A couple months later, it said it planned to serve only chicken raised without antibiotics within five years. Carl's Jr. last month introduced an "all-natural" burger with no added hormones, antibiotics or steroids. 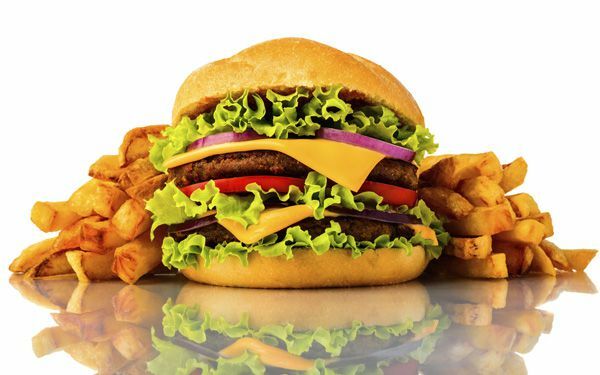 It's not clear how far fast-food companies will go in reformulating recipes. But the nation's biggest chains are facing growing competition. In the latest quarter, customer visits to traditional fast-food hamburger chains declined 3 percent from a year ago, according to market researcher NPD Group. Fast-casual chains which are seen as a step up from traditional fast-food saw visits rise 8 percent. Critical thinking challenge: If artificial ingredients cost more than natural ingredients, why would fast food companies remove the artificial ingredients?